Enjoy natural adobe ambiance while you can before unnatural lights and machinery takes over. We were created from the earth, we created homes and buildings from the earth and make love within the natural earth. God brought Christ to an area of natural adobe earth where he spoke of basic love and sacrifice. 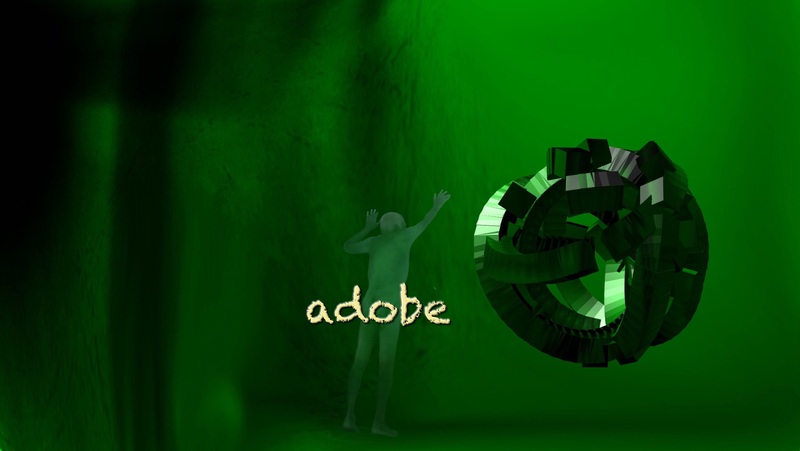 Adobe is human in it’s naturalness. The artists in rural areas work with clay from the earth to make pottery, to make their own homes and to make love within those adobe walls. Write and think about natural love and basic adobe before the strange lights illuminate with unnatural lights, machinery and thoughts.